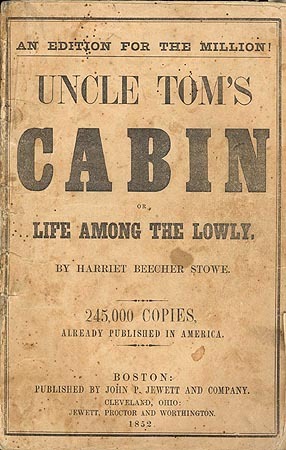 V. I. Lenin and ‘Uncle Tom’s Cabin’. Just today, I finished a biography of Vladimir Ilyich Ulyanov, better known to posterity as V. I. Lenin. The biography was written by the historian of twentieth-century Russia, Robert Service. I enjoyed the book, but I thought it was a bit schizophrenic. The first half of the biography explored Lenin’s early life, early adulthood of revolutionary activity and exile. In these 250 pages, Service did a great job of balancing the story of the man, with the story of his politics. This first half was chocked full of the esoteric details of Lenin’s life that brings to light a true person. Unfortunately though, the second half of the book was not as enlightening. Service started to become a bit too enthralled by the minutiae of Lenin’s political decisions during the early days of the Russian Revolution and subsequent Civil War, and in so doing, lost sight of Lenin’s non-political experiences. This discordant nature of Service’s book illustrates why I often don’t read biographies. I find that biographers usually have a hard time balancing character study, human interest stories, and the larger political or social events that shaped their subjects’ lives. On the other hand, when biography is at its best it has the rare ability to humanize mythologized figures. Biography can deconstruct the demonized or lionized historical statue, and transform him or her into a human being. Happily, there were moments when Service transfigured Lenin into a living, breathing man. 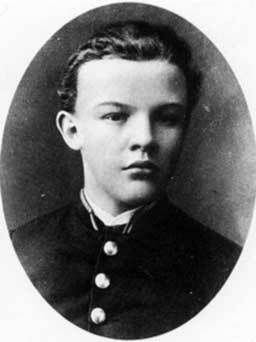 Lenin as a child. Notice, no goatee. 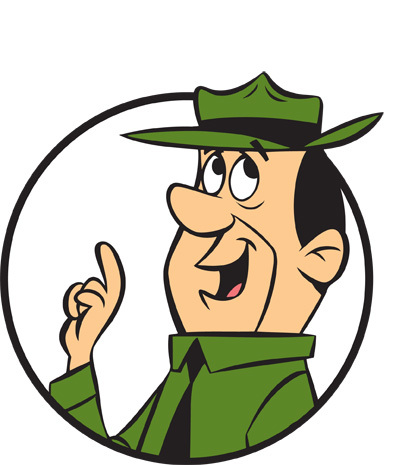 There was one fleeting portion in Service’s biography that provides a perfect example. Evidently, when Lenin was an adolescent, he was obsessed with books, reading and literature. No real big surprise there, right? Like me, you probably imagine little V. I. Lenin (admit it, this makes you think of a bald headed, goateed boy of 12) picking up some heavy Russian literary tomes. Sure enough, according to Service, Lenin did love Russian literature, even when that literature was at odds with his later political fanaticism. He read Tolstoy, Turgenev, and Gogol. But, Lenin apparently had cosmopolitan tastes. He loved non-Russian books and authors as much, if not more, than Russian ones. He enjoyed Zola, Hugo, Machiavelli. Though I can still imagine him reading such authors, some of his reading tastes seemed more out of the blue. Most notably, Lenin evidently loved an unexpected American classic: Harriet Beecher Stowe’s Uncle Tom’s Cabin. That was exactly what I said to myself, out-loud, as I read about this factoid. I gave a little laugh, cocked my head, and kept reading. But, I had to come back to that unforeseen statement: “Lenin loved Uncle Tom’s Cabin“. To me, that just seems strange. In my mind’s eye, I initially had a hard time picturing Lenin reading Stowe’s sentimental novel. However, once I wrapped my head around it, Lenin was transformed, and Service’s biography was a success. Before knowing about his love of Uncle Tom’s Cabin, I imagined Lenin exclusively as the father of Bolshevism, the founder of the Russian Revolution, the advocate of state-terror against class enemies, and the mummified corpse in Red Square. By simply providing his reader with Lenin’s unexpected literary tastes, Service made him into a person who was multidimensional; not quite so easily categorized or understood. Now, let’s be clear. 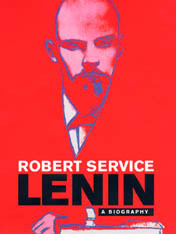 After reading Service’s biography, I don’t really like the human Lenin. He was obsessed with politics and power as much as any other twentieth-century dictator, and Service makes this blatantly clear. That being said, Service’s description of a young provinicial Russian’s love of Harriet Beecher Stowe provides the complexity of a life story that Lenin himself, ironically enough, wanted to hide away for propagandist reasons. Service illuminated what was hidden, and I thank him. Still, I can’t get completely past the mummified Lenin laying in Red Square. Man, that was creepy. 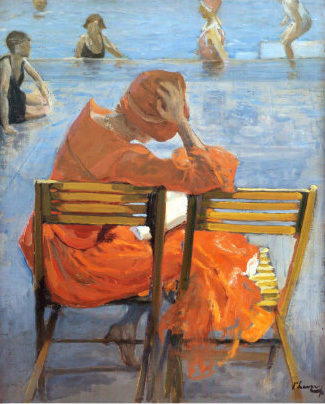 As the weather warms, and the sun becomes radiant, I know what is coming: ‘Beach reads’. NPR will do a story about the best ‘beach reads’; Facebook friends will share lists of the ‘hottest summer reads’; bookstores will display the most scorching books of the summer. Well, I am here today to proclaim ‘ENOUGH’! I have had it with the ‘beach read’ status quo. 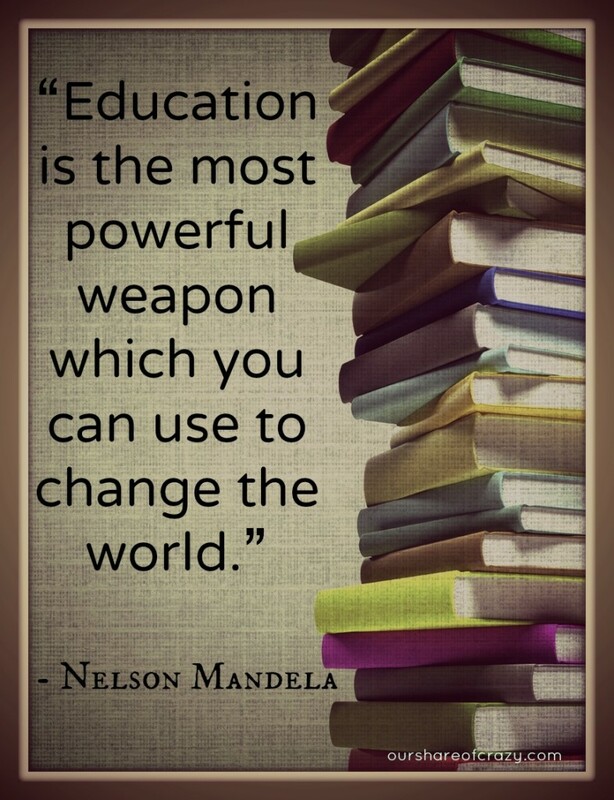 We need a literary revolution. Let me be clear, I have nothing against bringing books to the beach. I myself have a book with me at all times. When I go to the pool, I bring a book. When I go to the playground with my kids, I bring a book. And yes, when I go to the beach, I bring a book. So, it is not the idea of ‘beach reads’ that irks me. What annoys me is the notion that ‘beach reads’ must be mind-numbing, poorly written pap. ‘Beach reads’ have become the reality television of the literary world. I ask myself, why do Americans willingly waste hours and hours of relaxation reading books that are turned out by authors who are formulaic and, as most will admit, absolutely forgettable? I realize the answer that most give to this question: ‘Beach reads’ should be entertaining and should allow the reader to ‘lose himself’. I understand, I really do. 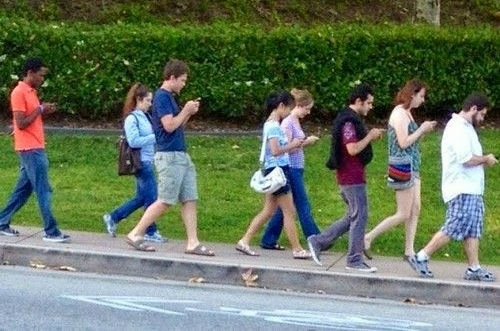 But, this points to the central kernel of why a revolution is necessary. Though publishing houses, bookstores, and our mass media disagree, entertainment is not the antithesis of quality. Unlike the deadening ephemeral nature of today’s ‘beach reads’, great literature lives and breathes beyond the three months of summer because it is so entertaining. Don’t believe me? Pick up Fitzgerald’s The Great Gatsby this month, and feel the life pulsating through the pages. Grab Dostoevsky’s The Brothers Karamazov in July, and discover the definition of a ‘page turner.’ In August, just try to put down Salinger’s Franny and Zooey. 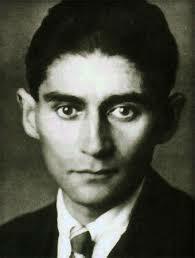 Okay, maybe Kafka goes a little far, but the basis of his idea is correct. Books should stay with us after we close the cover. The ‘beach reads’ of today are the opposite of this ideal. They are particularly marketed as the art of the forgettable. Like so much else in our society, ‘beach reads’ are intended to be disposable. So, I say, let’s dispose of them! Bury your latest Faye Kellerman in the sand! Toss your Richard North Patterson into the waves! It is time for a revolution, and this revolution will not be reality-televised!